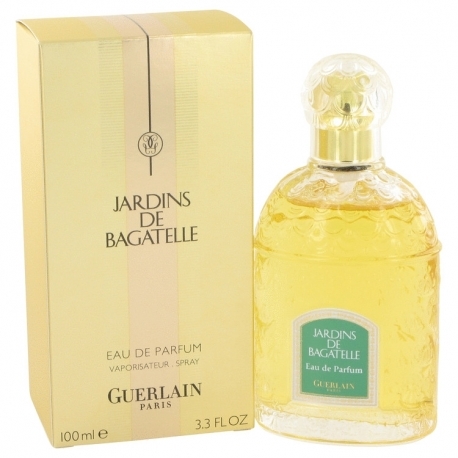 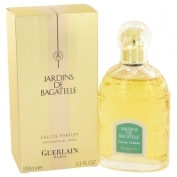 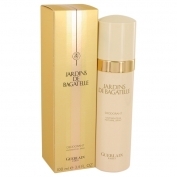 Jardins de Bagarelle is the name of a floral female fragrance presented in 1983, created by Jean-Paul Guerlain. 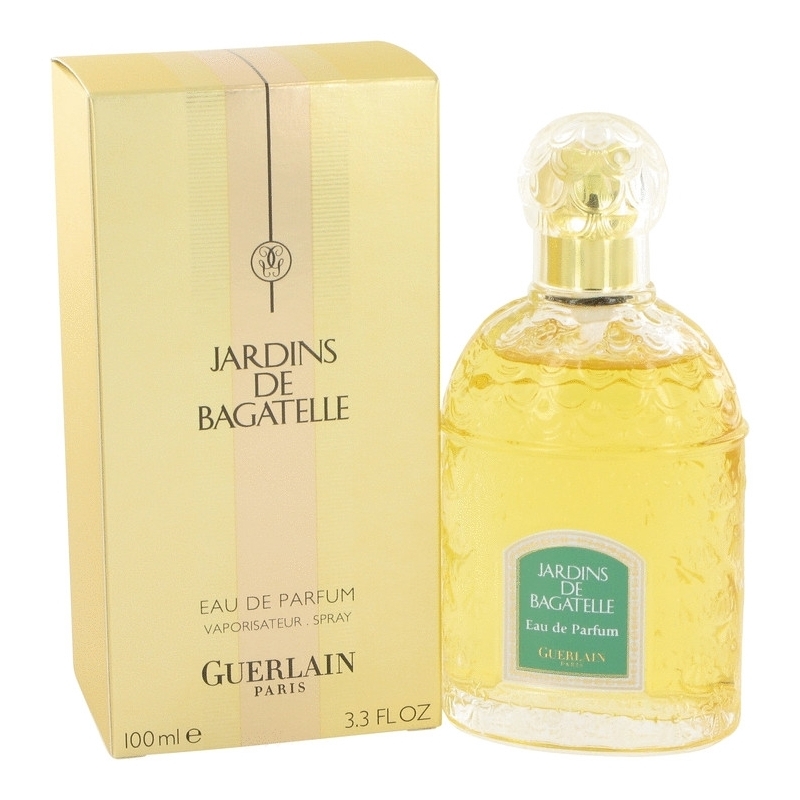 This is a rich formula combining jasmine, violet, aldehydes, lemon and bergamot at the top, adding up the heart of gardenia, rose, orange blossom, tuberose, magnolia, ylang-ylang, orchid, lily-of-the-valley and narcissus, ending at the base of tuberose, cedar, vetiver, patchouli, musk and neroli. 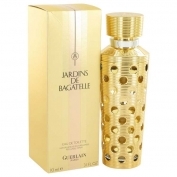 Robert Granai is the bottle designer. 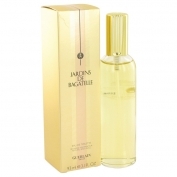 It is available as 15, 50 and 75 ml edp and 65 ml edt perfume concentrate.